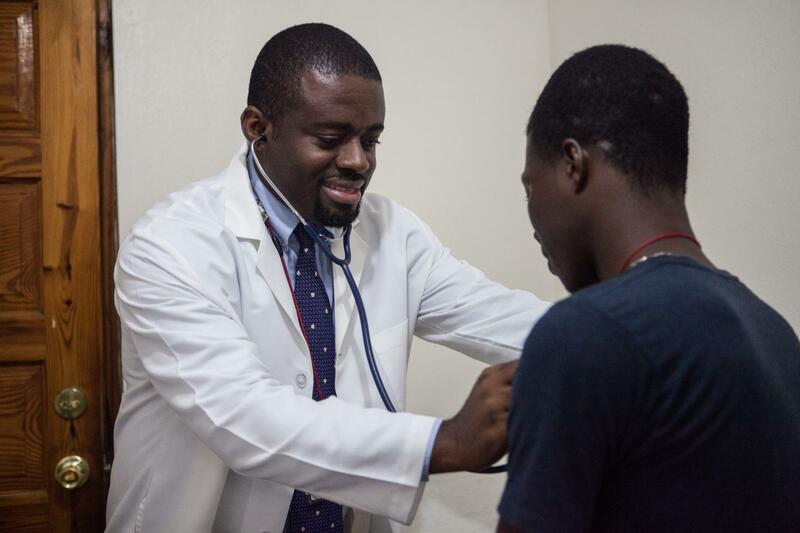 Researchers found that 1,051 individuals–nearly 7 percent–were diagnosed with TB during their first visit and were prescribed anti-TB and HIV medications. After 5 years of observation, approximately 10 percent of patients with TB had died, compared with fewer than 6 percent of those without TB at their initial visit. This pattern continued: after 10 years of observation, more than 19 percent of the group initially diagnosed with TB had died, compared with 10.5 percent of the group without an initial TB diagnosis. Investigators measured 5- and 10-year survival rates beginning at 9 months after each patient’s initial clinic visit, at which time most people recover from TB with standard treatment. In addition to an initial TB diagnosis, lower CD4 T-cell counts, older age and lower education levels also were associated with an increased risk of death in the 10-year follow-up period. The analysis did not take cause of death or personal health history–including previously cured TB infections–into account. Researchers also did not confirm how many individuals who received TB and HIV treatment continued treatment as directed, achieved HIV suppression to an undetectable viral load, cured their TB or experienced additional TB infections after successfully clearing TB disease identified at their initial clinic visit. The severity of TB infection was also not included in the analysis.